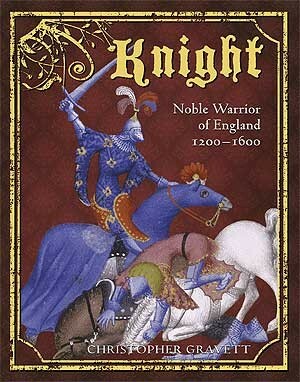 Chris Gravett is a former Senior Curator at the Royal Armouries, Tower of London, and a recognised authority on the arms, armour and warfare of the medieval world. 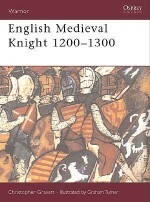 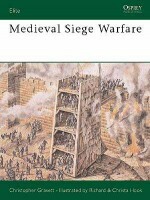 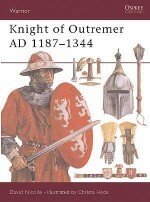 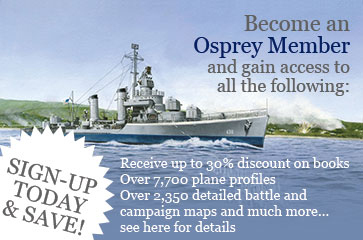 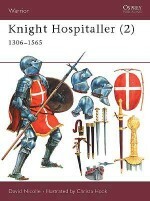 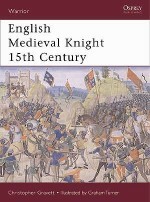 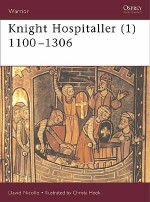 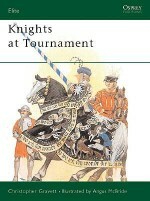 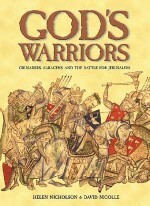 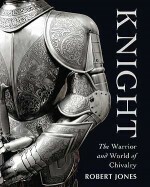 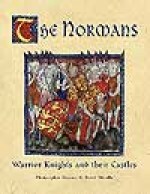 He has worked as an advisor for numerous TV and film productions, and has written many books for Osprey, including Warrior 1: Norman Knight 950--1204 AD. 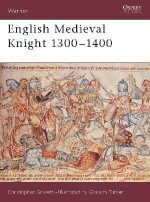 He currently works as a curator at Woburn Abbey, Bedfordshire.